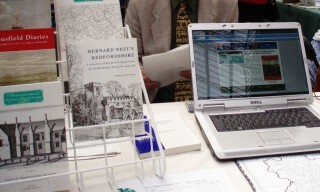 The Bedfordshire Historical Record Society has been publishing material on the history of Bedfordshire since 1912. A new volume in the Publications series is published each year. 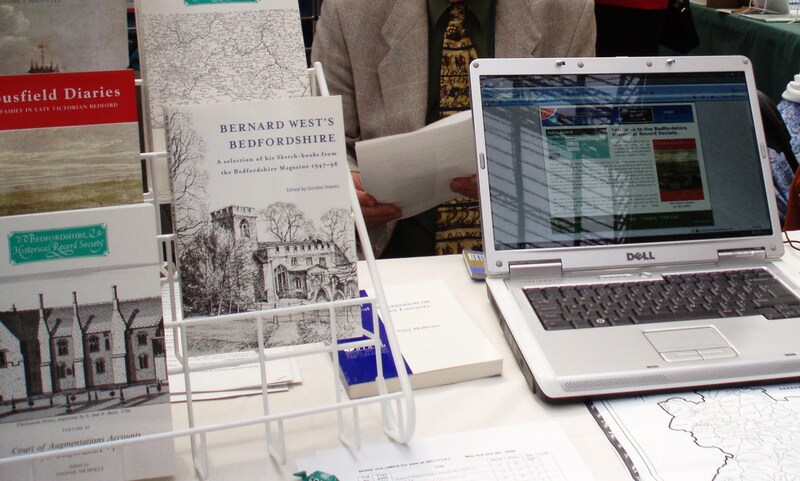 Previous volumes have included both well-researched monographs and also a wide variety of original records relating to the county, each with a helpful introduction and detailed notes to assist the reader. Proposals for future volumes on any topic and time period will be considered provided that they add to the understanding of the history of the county and its people. Articles for publication on this website may be on a similarly wide range of subjects and time periods. They should be written to a similar standard and will also be subject to the same conditions of acceptance as volumes. For further information regarding the process for potential submissions, please visit our page for authors and contributors. If you have a proposal for a publication that you think might be suitable, please contact the general editor about Publications or the website administrator about online Articles.